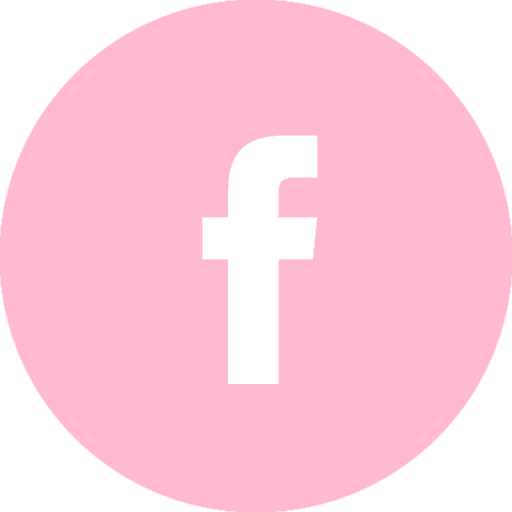 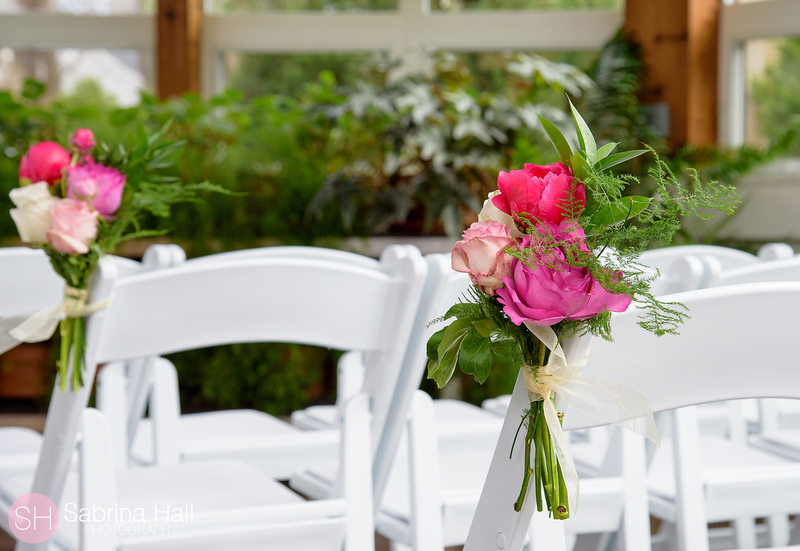 Beautiful flowers and a fabulous location! 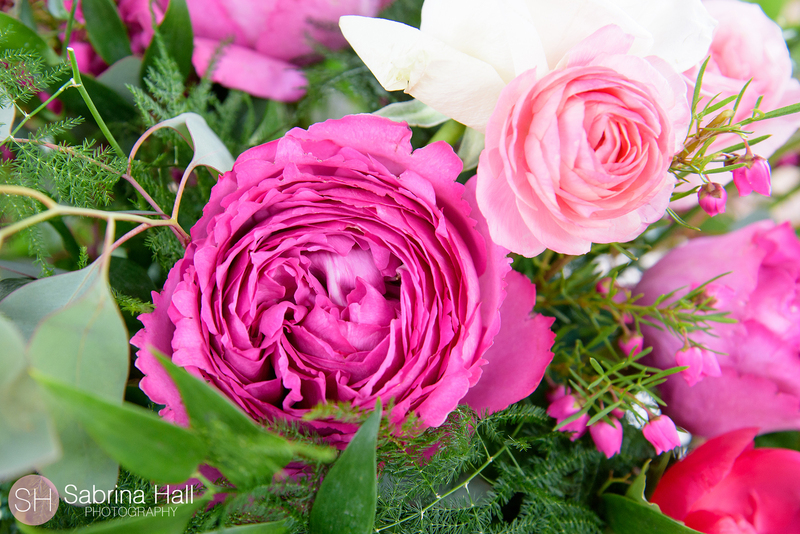 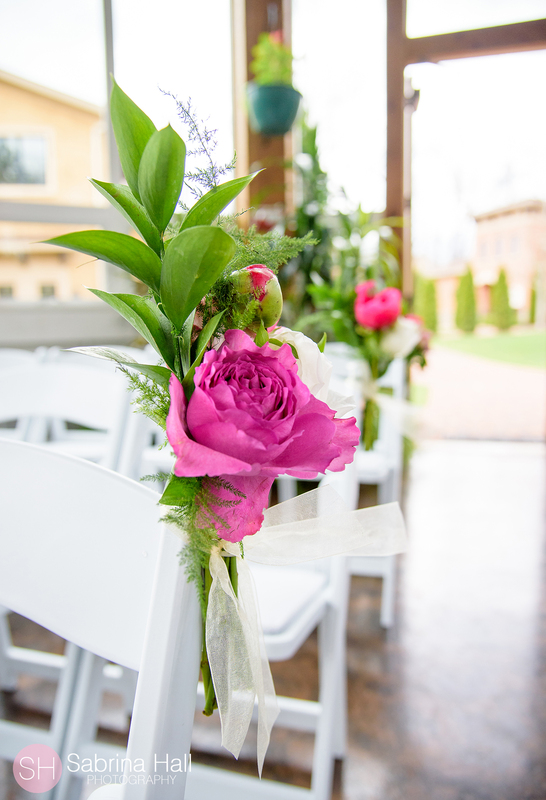 Check out Nikki’s Perfect Petal Designs work at Gervasi Vineyards Conservatory. 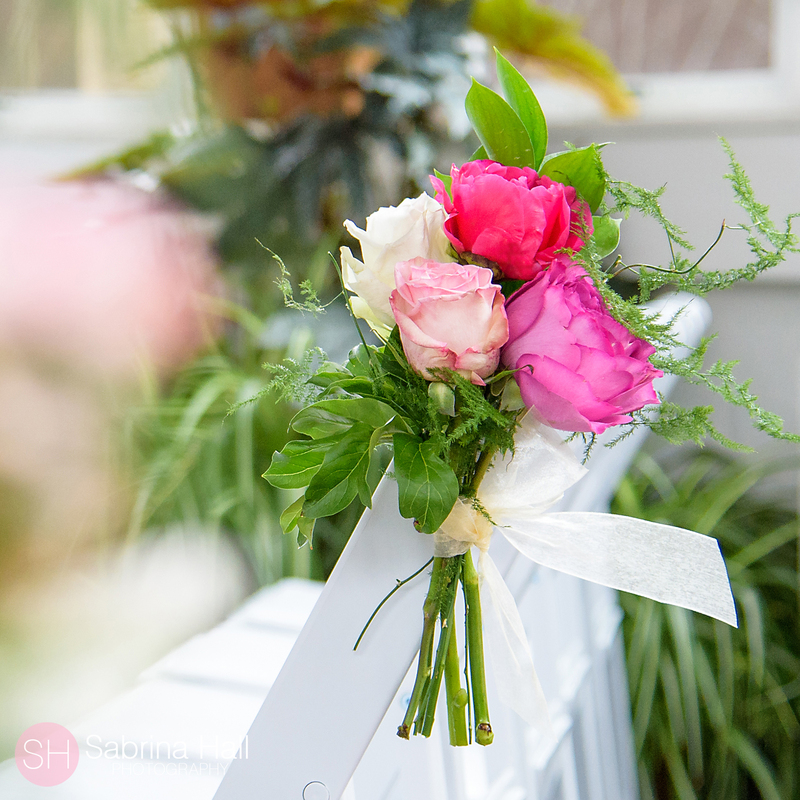 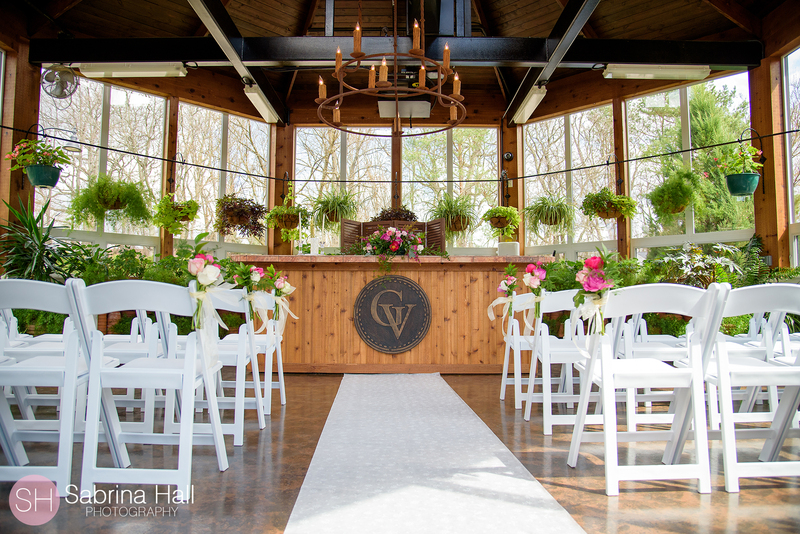 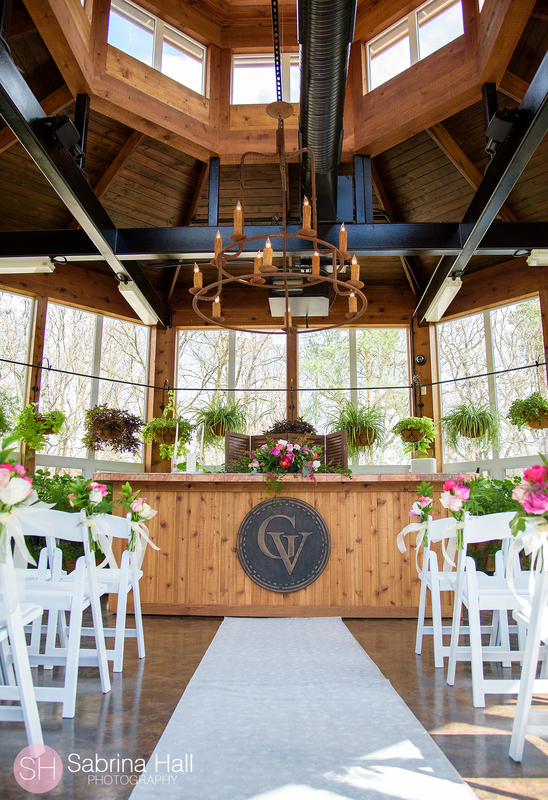 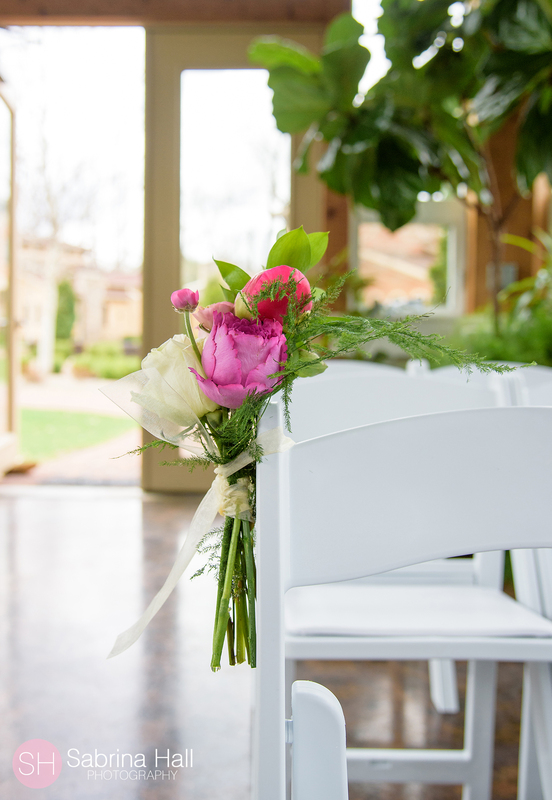 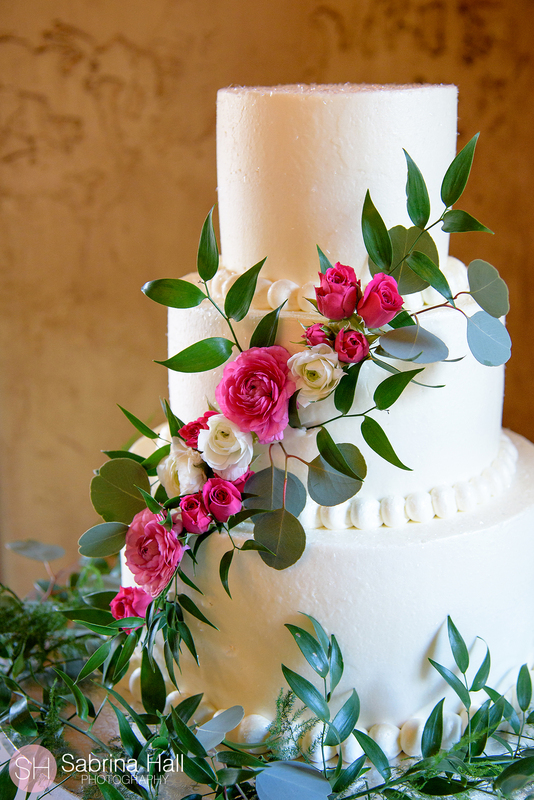 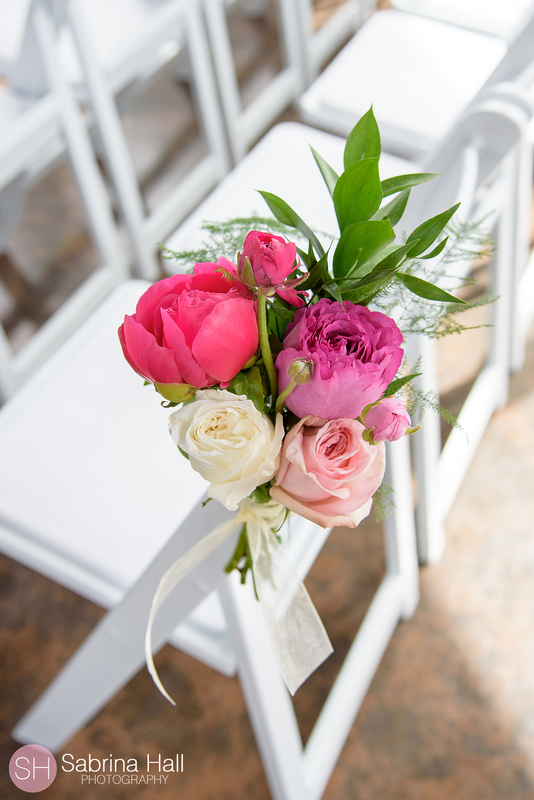 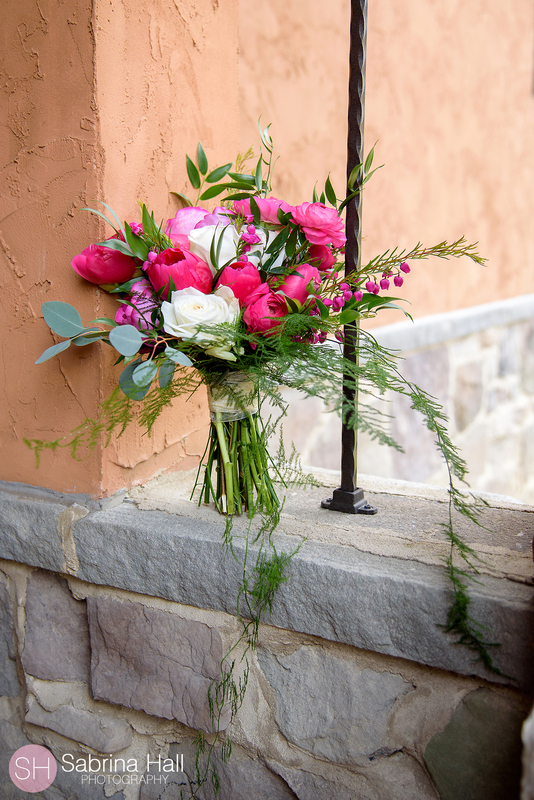 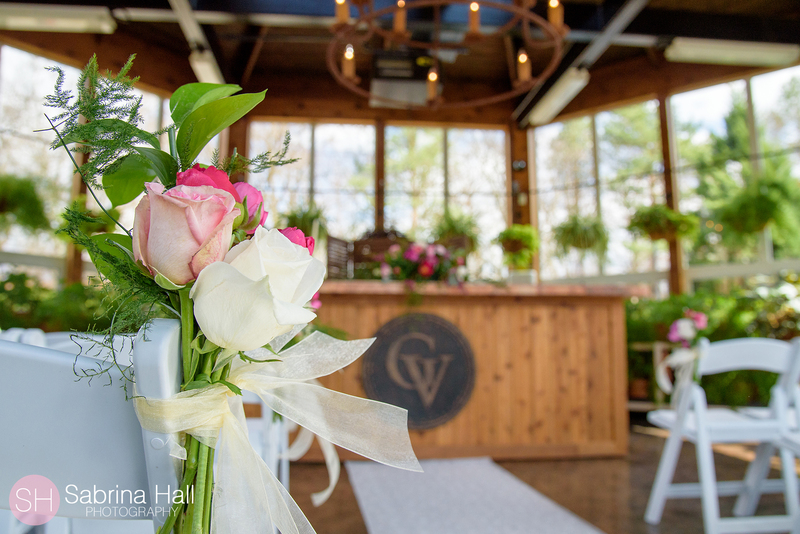 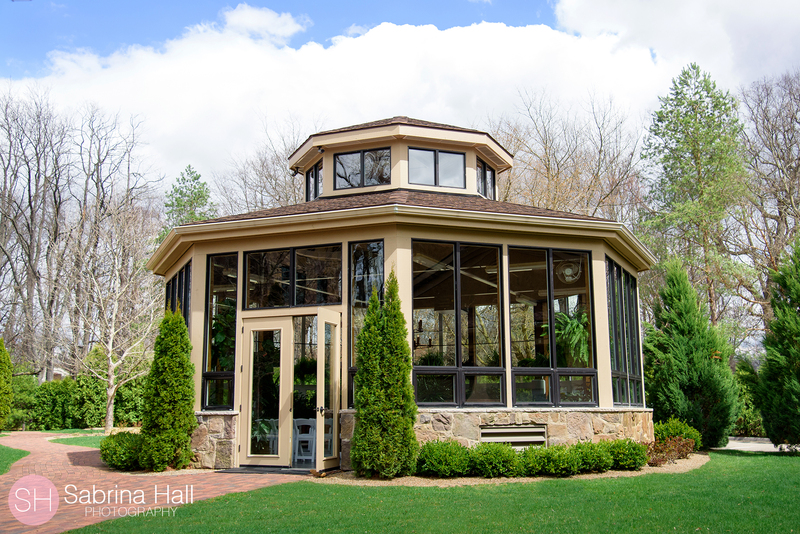 If you are looking to have a small, charming and intimate wedding the Conservatory at Gervasi Vineyards is a perfect place!